Our Lower Level classes are for Homeschool students aged 6–11 years old and are taught by highly qualified, enthusiastic instructors who provide groups (of approximately 10 students) with a unique opportunity for hands-on, experiential learning about nature, ecology, and agriculture right here in the forests, meadows, ponds, farm fields and streams of Fernbrook Farms. The year is divided into three 8-week semesters (fall, winter and spring) with a 3-week “bridge” programs between the fall and winter semesters. You can register for one semester or all four! 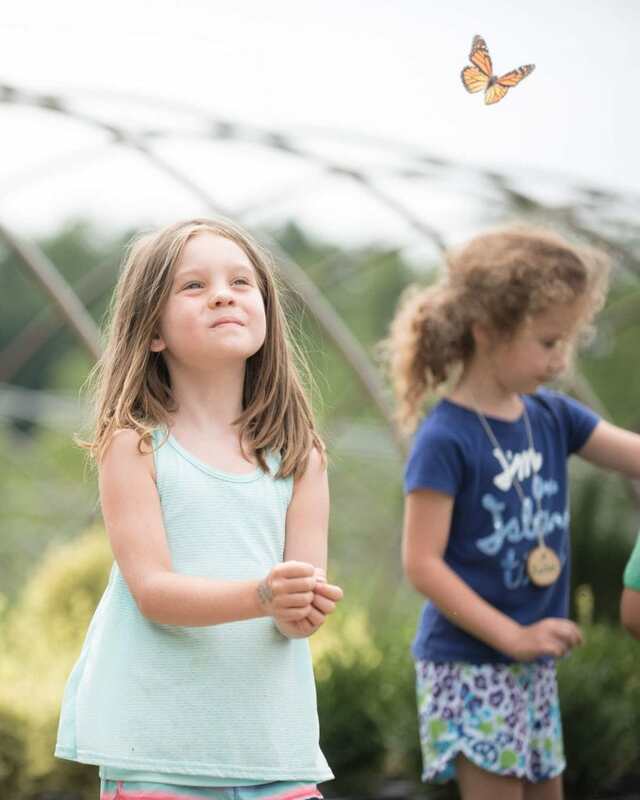 Semesters include a variety of curriculum topics (examples listed below) that cover NJ Core Curriculum Content Standards and normally one field trip to a farm, state park, or nature discovery location. Classes are two hours each week and held at a few times during the week to give families the flexibility to pick a day for the semester (ex. Tuesdays 9:30-11:30am, Tuesdays 1:30-3:30pm, Thursdays 9:30-11:30am, or Thursdays 1:30-3:30pm). The Lower Level Homeschool Program is for ages 6–11 years old. Classes are split into small groups by age (ex. 6–8 years and 9–11 years). 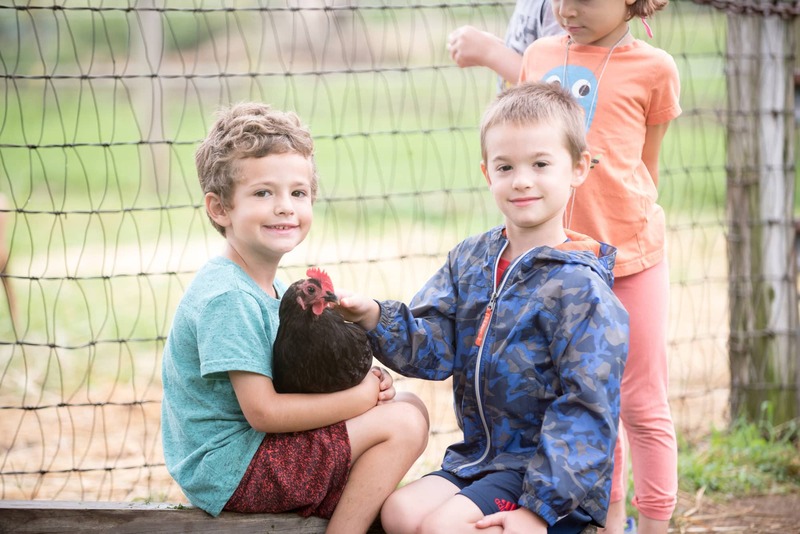 The focus is hands-on activities, exploration, games and experiments to provide students with a better understanding of agriculture and the environment. Journals are provided each semester for students to take notes or draw observations if they wish and to complete short weekly review assignments. Optional homework assignments are sent home after class and reviewed as a group at the beginning of the following class. ** Students that are not 6 years old on the first day of the semester are invited to enjoy our Pre-K and Kindergarten classes for children age 5 and younger. Autumn brings an abundance of arachnids, and Fernbrook Farms hosts a wide variety of species. This entire class is devoted to demystifying and learning about our eight-legged friends. We’ll examine spiders and their adaptations, behavioral and physical, learning about hunting techniques and web designs, as well as other characteristics which help them to survive in their environments. Autumn is a time of decomposition in the forest and one of the main contributors is fungus. This class will focus entirely on fungus and its relationship with the forest. We’ll learn about fungus in symbiosis, learn to identify several species of fungus and learn the parts of fungi and their functions. Our field trip this semester will focus on the marshes of Sandy Hook, NJ at the New Jersey Marine Sciences Consortium. Our group will be led by a naturalist from the NJMSC to the salt marshes where we’ll enter the waters edge to capture small marine animals in nets and sieves to study up close. Afterwards the class will picnic and explore the beach before heading back to the farm. Autumn migration brings many birds of prey to Fernbrook. We’ll learn about the Great Horned Owls, Red-Tailed Hawks and Screech Owls living in the forests here, as well as some of the species found a little less frequently in the woods. We’ll discuss and learn about physical adaptations which make them well suited to hunt in the environments they live in. We’ll spend the last part of class dissecting owl pellets to learn more about diets of owls. Forests develop over time and at Fernbrook we’re able to visit several forests in the early, middle and late stages of forest succession. 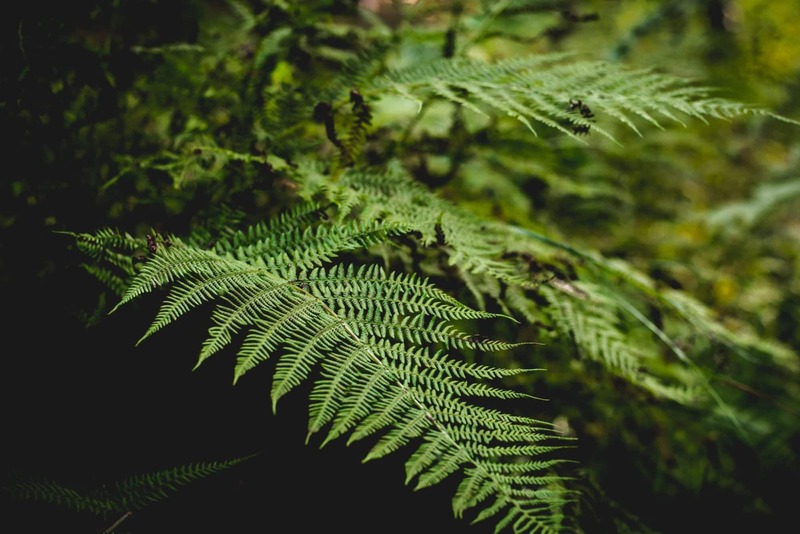 We’ll investigate how forests transition, why they change and the different species of plants and animals which are found within the different stages of a forest’s life. This class helps build a strong foundation of basic ecological concepts while also admiring and learning about the fall leaf colors. White-tailed deer are the largest mammals found in central New Jersey (aside from humans) and have peculiar behavior this time of the year. We’ll follow deer trails around Fernbrook looking for deer, learning about how they mark their territory and find a mate, as well as, how they prepare for the cold winter months. We’ll also use white-tailed deer to introduce the concepts of animal populations and carrying capacities. 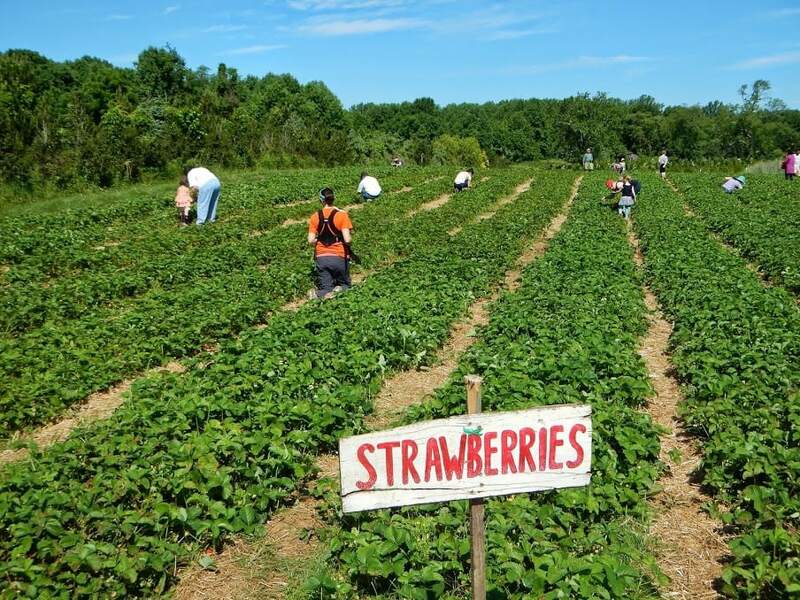 Harvest time on the farm is special; it’s the time when farmers get to reap the rewards of their summer labor. We’ll learn about some of the special considerations farmers take to protect their crops during harvest and about the specific crops being harvested. We’ll savor some of the bounty after preparing foods together and learn to preserve seeds from the harvest in order to start planting again in the spring! We don’t often think of animals in their homes because they’re usually so well hidden. This class is an investigation into the burrowing animals of New Jersey, as well as the dens and nests of animals that stick out the winter months here in the garden state. We’ll learn about the intricacies of many animal shelters and how they fit the niche of their occupants.